Monkeys, mice and cats are just a few of the animals involved in space exploration, but were you able to guess right about the first animal? 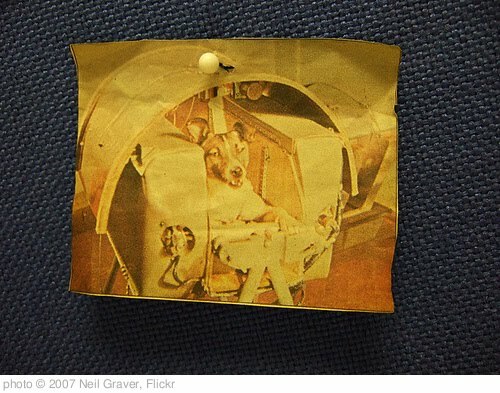 A: A mix breed dog named Laika was the first animal to be launched into space. Sent by the Soviets during the space race between the Soviet Union and US, this event caused riled animal lovers because there was no recovery plan for Laika. Check back for next week’s question and another chance to get an entry into our Pet Pop Quiz Contest!